New Zealand grazing consultant Peter Bacchus shares a lifetime of experience on applying biodynamics to pastures. His multi-pronged approach considers balance of fertility elements, organic matter levels, soil life, and particularly soil life forces. Through biodynamic preparations and other tools he seeks to produce optimum grass quality and production for grazing animals. Also covered are biodynamic methods of pest and weed control. in the sugar manufacturing industry. about 1-2% sugar by weight. As the Brix reading increases so does the perceived sweetness of fruit, fruit juices, etc. Forages are composed of many soluble and non-soluble compounds. sucrose, fructans, minerals, proteins, lipids, pectins and acids. of these soluble compounds in a forage sample. and multiple samples taken throughout a paddock will give an estimate of the average WSC content in the pasture. the sugar content is low. WHY HAVE HIGH SUGAR CONTENT PASTURES? only achieving approximately 20% to 25% conversion efficiency. On top of this, some proteins are not well utilized by the animal. or increasing the total grass intake of the cow. conversion efficiency and high sugar content on a farm. of milk production in an animal. which is later used for milk production by the cow. which naturally occur in forages, (Moorby, 2001). but if you look at the planetary influences the weather we are having is right on track including this present rain and snow. especially following the first full moon rain in a very long time. The carbon issue as I see it is a business opportunity for organic pasture growers. 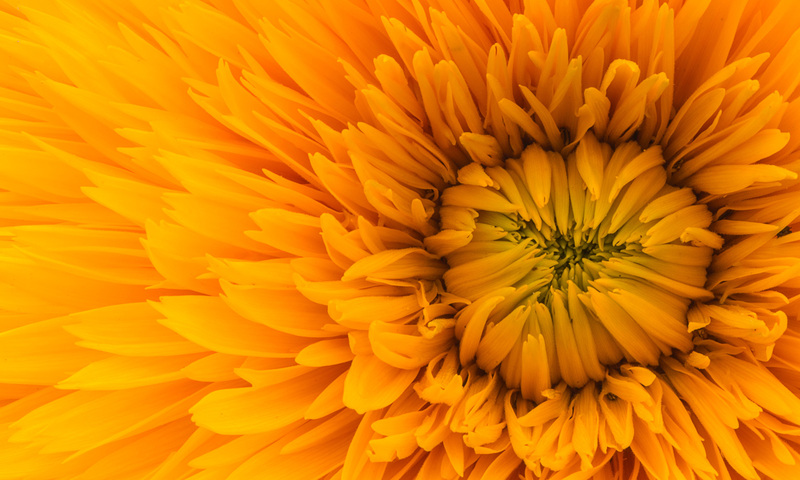 Through enhanced photosynthesis one is able to harvest greater amounts of carbon dioxide into the plant, which includes sugars. Some of these are exuded through the roots to feed the soil biology who in due course feed the plant. back to the plant and so the cycle goes round. seems to help the plant make a higher quality protein which can be experienced as improved flavour and satisfaction when eaten. When is the pod cast ? I would like to hear it please advise. Hi, is this podcast available somewhere in your archives please, I’d love to hear it. Su – Thanks for the reminder! This is a very valuable podcast. The 3rd Season of the BD Now! podcast is going to start this month. I’ll make sure that Peter’s podcast finally gets published. Have you listened to the Glen Atkinson podcast? 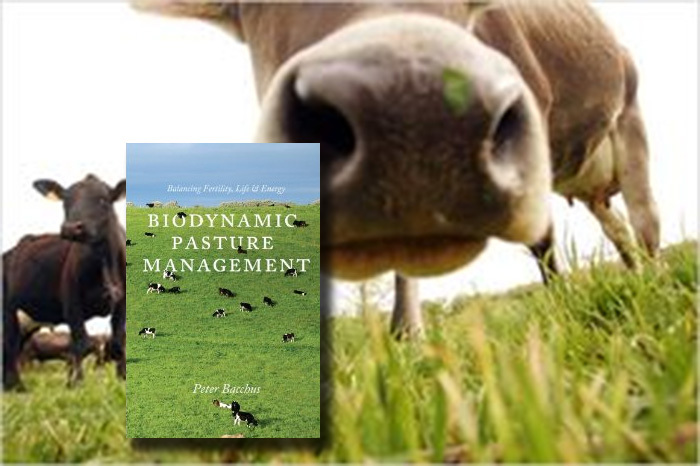 Is the Peter Bacchus Biodynamic Pasture Management podcast uploaded?